There are bands who were there for you during certain periods of your life. Break ups, high school, marriage, divorce, etc. For me, it was high school, and that band was Evanescence. They’ve been off the mainstream radar for a while, but now it seems that they’re making headlines again. 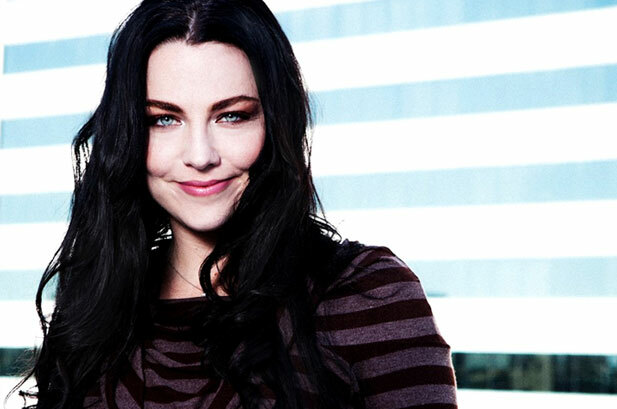 Not with a new album though – instead, according to TMZ, Amy Lee is suing the band’s label, Wind Up Records. This isn’t the first lawsuit Lee has engaged in, and this time she’s claiming that the label intentionally screwed them over by giving them “idiot” promoters. She also states the label owes them $1.5 million in royalties. Aside from those details from TMZ, nothing else has been revealed at this time. We will update if there is anymore information on the lawsuit. Wind Up was a terrible label. Their last album was their best and I don’t think they promoted it at all! Yeah I actually had no idea they were releasing a new album until it was out.